Midway between Baltimore and Philadelphia, this race is staged out of the beautiful Perryville Community Park in Cecil County, which is truly a hidden gem; a diamond in the rough. 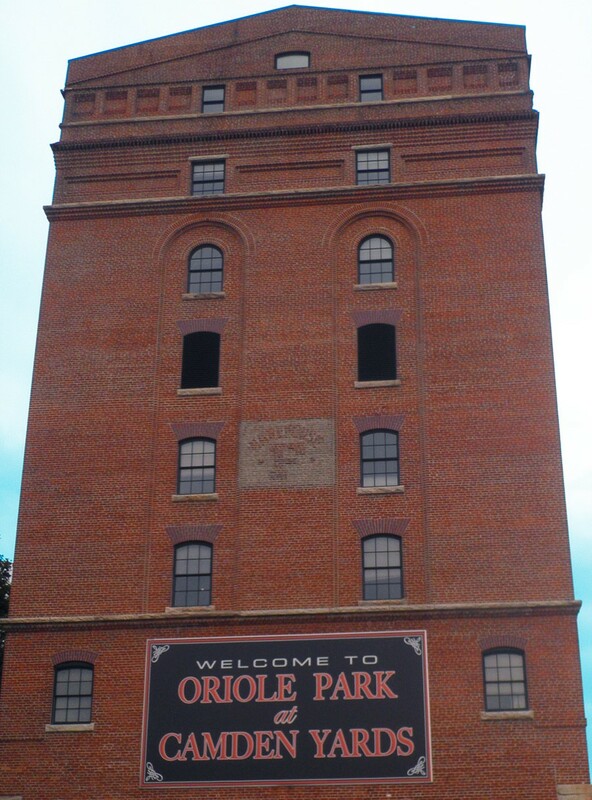 Nestled on forested bluffs overlooking the top of the Chesapeake Bay this park makes for the epicenter of a great race. 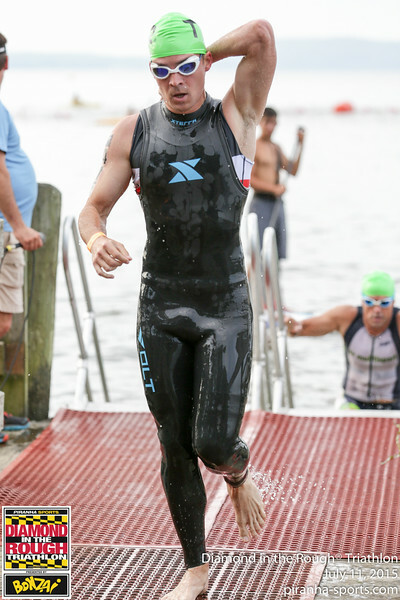 The swim takes place in the Chesapeake Bay and is a one loop swim featuring an in water start off the dock. The Sprint bike course is a rolling out and back course while the Olympic bike course is technical with a mix of suburbia, rolling farm country and a fast, flat drag strip along River Road. The run course is mostly flat and winds its way along the Chesapeake Bay on sidewalks and back roads. This event is not to be missed and Cecil County is a great area to explore. Greg Hawkins, Kinetic Multisports owner, stated, “Perryville is an amazing location for a race. 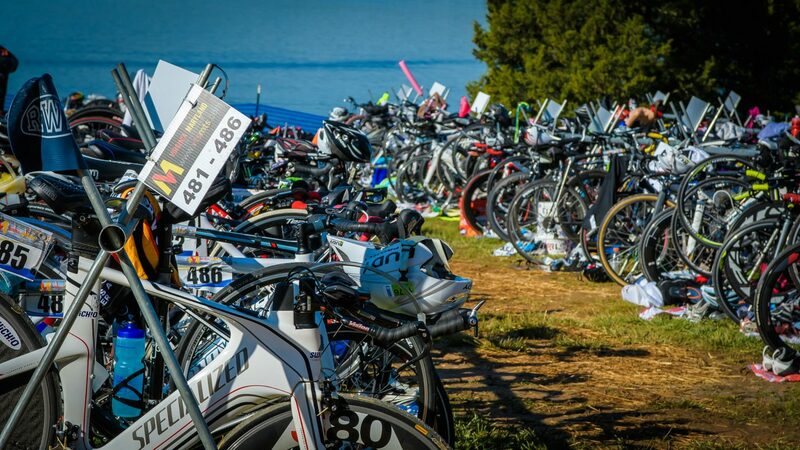 Racing on the luffs overlooking the Chesapeake Bay is an amazing setting for a race.” The bike course is one of the harder ones in Kinetic Multisports’ series, but the run course is as flat as a pancake, making it perfect for the strong cyclists. The event is scheduled for July 7th and includes two races: the sprint, which is a 750-meter swim, 20k bike, and 5k run, and the olympic, which is a 1500-meter swim, 40k bike and 10k run. There are also options to do each race in either a duathlon (run, bike, run) or aquabike (swim, bike) format. To learn more about the Diamond in the Rough Triathlon, please click here for more information.